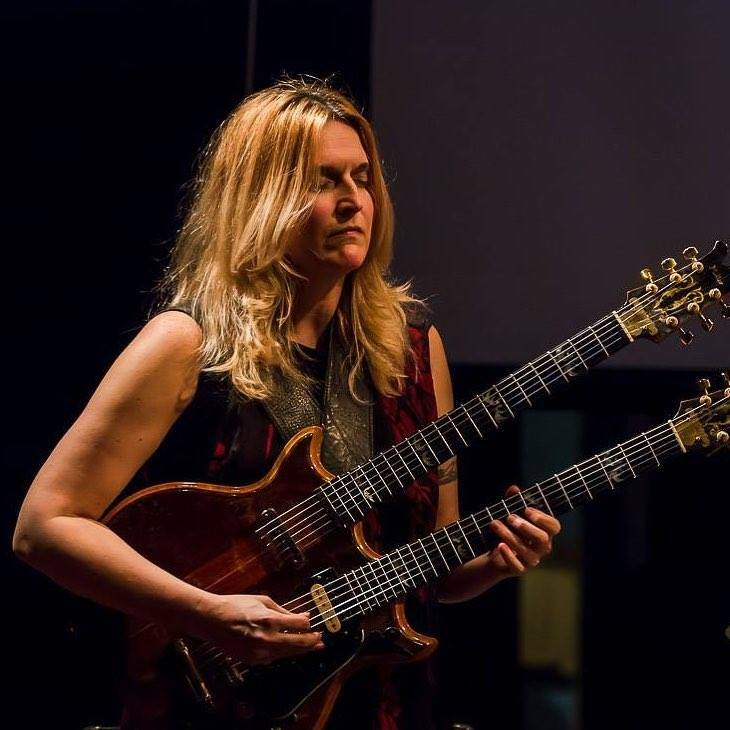 Julia A. Miller is a guitarist, composer, improviser, sound artist, visual artist, curator and educator. Julia specializes in synthesized electric guitar, and co-leads the band Volcano Radar, along with Elbio Barilari. Julia was the head of the Guitar Department at the Music Institute of Chicago for more than two decades, and Julia’s new role at Delmark ties in with her work with historical recording technology as a professor of Sound at the School of the Art Institute of Chicago, where she has taught since 2003. Julia is a member if the Recording Academy, and is a certified AVID instructor. In 2012, Julia was a recipient of the prestigious Helen and Tim Coburn Meier Foundation Award for established mid-career artists for her work with site-specific improvised opera. She is also an Artistic Advisory Board member for High Concept Labs and the Ragdale Foundation. Early in her career, Julia was the first finalist recognized for electronic music in the Gaudeamus Prize. A live recording of her solo performance on Chicago’s Experimental Sound Studio Sunday Solos Series, “Solo Variations”, was released as a digital EP on the Chicago netlabel Pan y Rosas. Volcano Radar’s first two records, “Refutation of Time” and “Electro Parables”, were also released on Pan Y Rosas, downloaded more than 75,000 times. Julia also participated in the $100 Guitar Project, a double CD of improvised and composed short pieces by 65 different guitarists which was released on Bridge Records with proceeds benefitting CARE. Julia received a DMA in composition from Northwestern University in 2005. 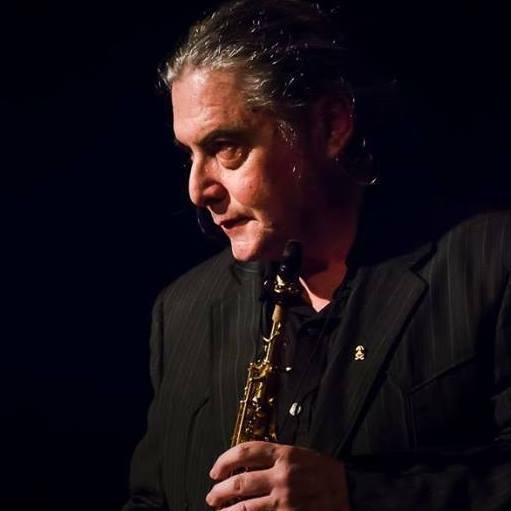 Uruguayan born Elbio Barilari, composer, writer and multi-instrumentalist, moved to Chicago in 1998. He is a professor of Jazz History and Latin American Music at UIC, he hosts the internationallysyndicated Latin American music radio show “Fiesta”, on WFMT 98.7 and he is Co-Director of the Chicago Latino Music Festival. Barilari has an intense activity both as a classical composer and as a jazz musician. His classical pieces have been commissioned and performed by orchestras and chamber ensembles such as Grant Park Festival, Ravinia Festival, Chicago Sinfonietta, Chicago Arts Orchestra, Avalon String Quartet, Fulcrum Point, Kaia String Quartet and many others at the national and international levels. In the jazz and improvised music fields, he has premiered five extended jazz compositions: “Gondwana Suite” at Millennium Park with Paquito D’Rivera’s United Nations Orchestra; “Lincolniana”, commissioned by Ravinia Festival for President Lincoln’s bicentennial and featuring Orbert Davis; “Sounds of Hope”, commissioned by the Morse Theater for President Obama’s first inauguration; “Flags from Ashes”, commissioned by WFMT for the 10th anniversary of September 11th, and “Diasporas”, commissioned by the Cohn Foundation to celebrate Chicago’s ethnic and cultural diversity. Steve got hooked on music after seeing The Beatles on The Ed Sullivan show and live at Chicago’s Comiskey Park in August of 1965. Straight out of college he got his first professional job in radio as a jazz program host for WBBY-FM in Columbus, Ohio. In 1987 Steve began his long-standing role at Chicago’s venerable jazz and blues label Delmark Records where he continues to sign, produce and record musical artists. Some of the blues artists that Steve has worked with include Little Milton, Dave Myers, Willie “Big Eyes” Smith, Pinetop Perkins, Billy Branch, Eddy Clearwater, Barkin’ Bill, Bonnie Lee, Dave Specter, Linsey Alexander, Toronzo Cannon, Byther Smith, Willie Kent, Tail Dragger, Mississippi Heat, Syl Johnson, Jimmy Johnson and Mike Wheeler. Steve produced Robert Ward’s New Role Soul, Shirley Johnson’s Killer Diller and Johnny B. Moore’s Rockin’ In The Same Old Boat all listed by Living Blues magazines in “Thirty of the Very Best Blues Albums of the 2000s”!!! On the jazz side Steve has worked with Red Holloway, Nicole Mitchell, Kahil El’Zabar, Roscoe Mitchell, David Murray, Fareed Haque, Fred Anderson, Eric Alexander, Roy Campbell, Zane Massey, Billy Bang, Frank Catalano, Pharoah Sanders, Archie Shepp, Von Freeman, The Fat Babies, Gary Bartz, Harold Mabern and Corey Wilkes. 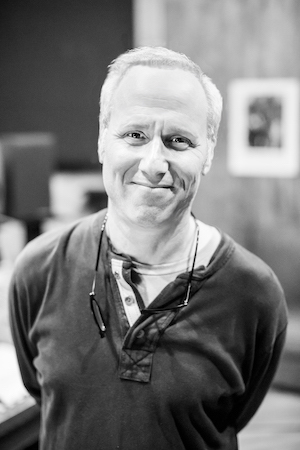 Overseeing the production of over 500 albums Steve is also deeply involved in the re-issuing of classic jazz and blues recordings. Recently Steve re-mastered and re-packaged two all-time classic Chicago blues albums – Junior Wells’ Hoodoo Man Blues featuring Buddy Guy (1965) and Magic Sam’s West Side Soul (1967). Both of these albums were included in Living Blues magazines “Top Ten Desert Island Blues Albums”. Steve has also produced re-issues by Little Walter with Muddy Waters, Otis Rush, J.B. Hutto, Speckled Red, Big Joe Williams, Sleepy John Estes, Roosevelt Sykes, Junior Wells with Elmore James, Memphis Slim with Matt “Guitar” Murphy and Robert Nighthawk. Jazz re-issues include artists Coleman Hawkins with Dizzy Gillespie and Ben Webster, Dinah Washington, Arnett Cobb, Sir Charles Thompson with Charlie Parker, Jimmy Forrest, Willis Jackson, Sun Ra and His Arkestra, Art Ensemble of Chicago, Earl Hines, Art Hodes, Franz Jackson and Illinois Jacquet. 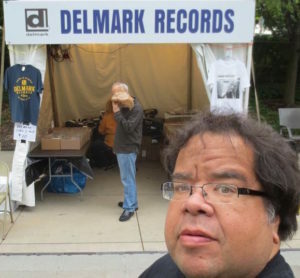 As recording engineer at Delmark’s Riverside Studio Steve has recorded almost every kind of music including jazz, blues, reggae, African, zydeco, cajun, rock, punk, metal, funk, soul, R&B, dance, doowop and Indian. Frank Corpus has been Warehouse & Shipping Manager at Delmark since the year 2000. He manages all shipping and storage operations. He is also a record and drums collector, a huge cinema aficionado and an acc0mplished percussionist. Frank studied Film and Photography at Columbia College, Chicago. As photographer he became known in the Chicago music scene working with several bands in m any different genres. Frank has been a Beatles vinyl collector since the age of 10.